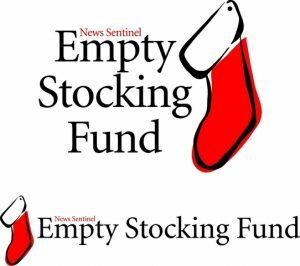 We will have the Empty Stocking Fund Book Drive Black Belt Community Service Project ongoing through Wednesday, October 31. 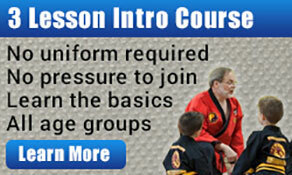 This has been organized by Ms. Madison Mihovch, as one of the parts of her Promotion Exam for 1st Dan. 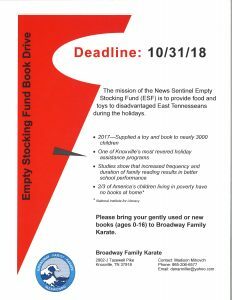 Ms. Mihovch will be collecting new and gently used books suitable for ages 0-16 years. You’ll find a collection bin available here at our school. If you will be attending the Halloween Safety Seminar on Sunday, please consider donating a book on that day.